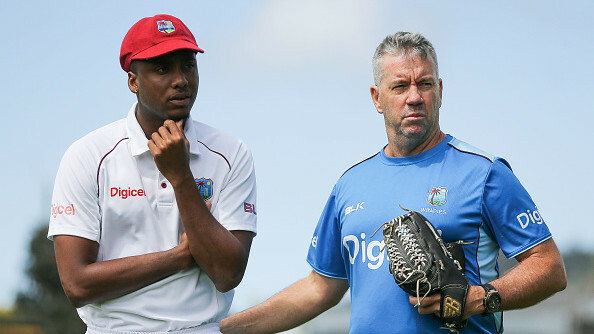 The India and West Indies Test series begins on October 4 in Rajkot. Team India’s next assignment in Test cricket, will be against West Indies. It will be a feel-good type of series after the 1-4 drubbing India got at the hands of England recently. The last time West Indies toured India was in 2013 and we saw the debuts of Rohit Sharma and Mohammad Shami in Test cricket. 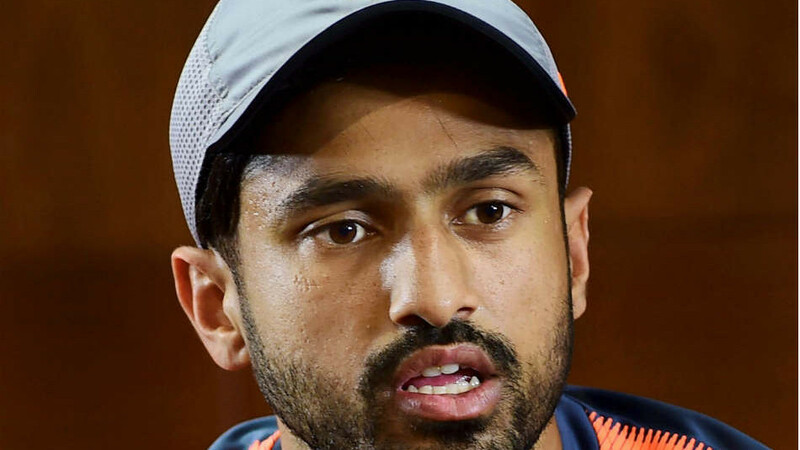 Rohit scored two centuries in his first two Tests and Shami picked a five-wicket haul on his debut. It also happened to be the last series of the illustrious career of the great Sachin Tendulkar. 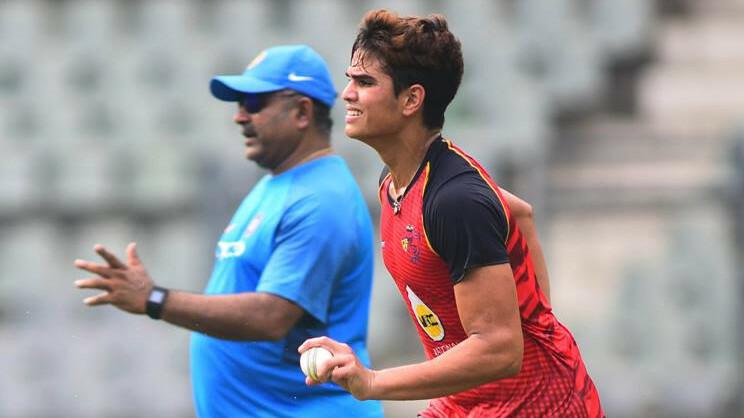 This time too, India has decided to include three new Indian players in the Test squad. 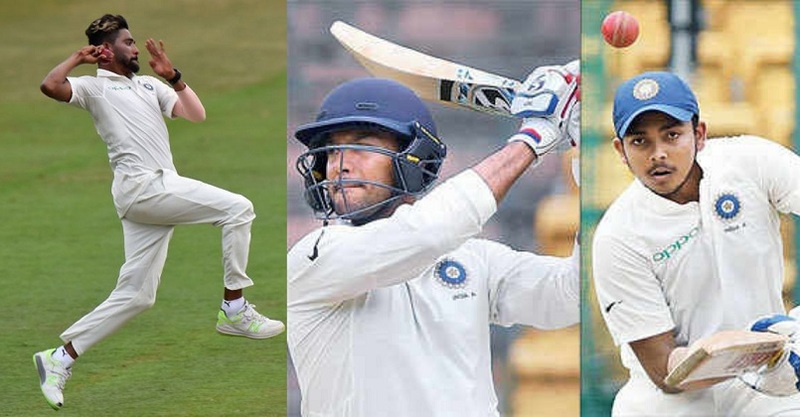 These three players are Prithvi Shaw, Mayank Agarwal, and Mohammed Siraj, out of which atleast one will make their Test debut in the first Test at Rajkot. Out of these three, Prithvi Shaw has already experienced the insides of the Indian dressing room, as he was a part of the Indian squad for the last two Tests against England. Siraj has already played a handful of T20I matches for India, but Mayank Agarwal will be having his first look at the Indian team dressing room culture.